Get cast in Netflix 13 Reasons Why. The controversial Netflix series is now filming season 2 and the show will be holding an open casting call in the Bay Area this weekend. While the show is casting numerous types and age ranges, they are especially in need of talent that can pass for being in high school. The casting team is looking for locals that are able to play for high school students, high school athletes, cheerleaders, parents and teachers for upcoming episodes. “13 Reasons Why” has been a controversial show for Netflix as it deals with teen suicide. 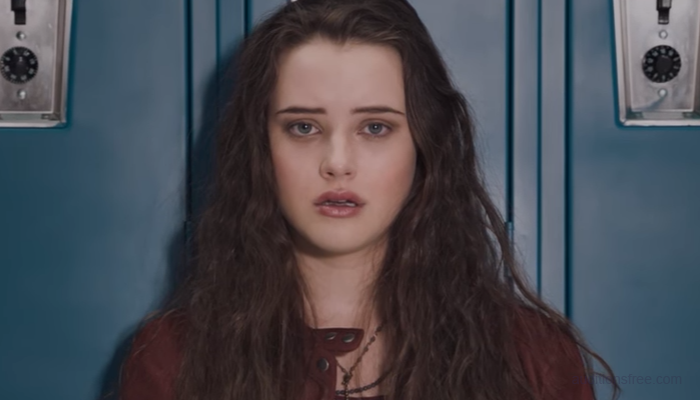 Katherine Langford is cast in the role of Hannah, a teen girl who takes her life. In season 1, her classmate named Clay, played by Dylan Minnette, finds a box on his porch. Clay had a crush on Hannah and does not know where the box came from. 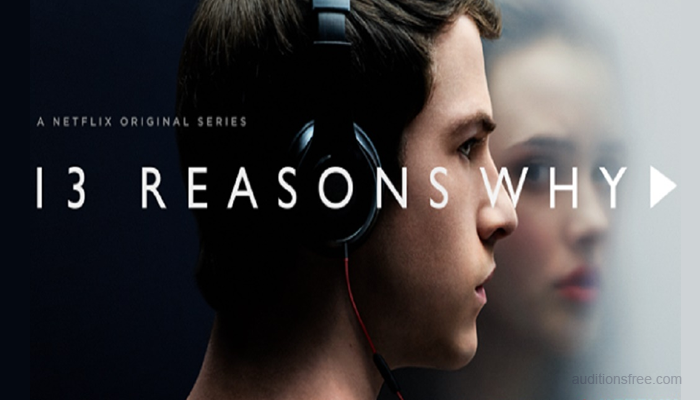 Within the box, Clay finds recordings made by Hannah in which she explains her decisions and reveals the 13 reasons why she did what she did. Will Clay be one of them? The show is based on the best-selling books by author Jay Asher. “13 Reasons Why” streams on Netfix and season 1 premiered some months back at the end of March. “13 Reasons Why” is executive produced by Tom McCarthy, Brian Yorkey, Selena Gomez, Joy Gorman and Kristel Laiblin. The 13 Reasons Why casting call is happening this weekend, on Sunday, in Vallejo, CA. 11 a.m. to 3 p.m. Sunday, June 4, at Vallejo’s USA World Classics Museum, 1525 Sonoma St. Talent under 18 should seek a California Entertainment Work Permit: https://permits.dir.ca.gov/ewp/loginForm.do. According to the local news site, Glorioso Casting is seeking people for Screen Actors Guild (SAG) and non-union paid positions on the original Netflix series, which is filming in and around Vallejo, Sabastopol and San Rafael. You may bring a non-returnable photo / head shot and resume, though two photos will be taken of you at the call. Dress casual and come as you usually look (males that may portray high school students – come clean shaven). Not sure where Vallejo is? Check out this map. Talent will also need to fill out the online casting registration form and bring a printed copy with them to the “13 Reasons Why” casting. Havn’t seen the show? Check out the season 1 trailer below. Why would a dead girl lie? 13 Reasons Why is now streaming, only on Netflix.